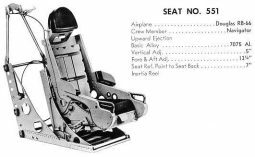 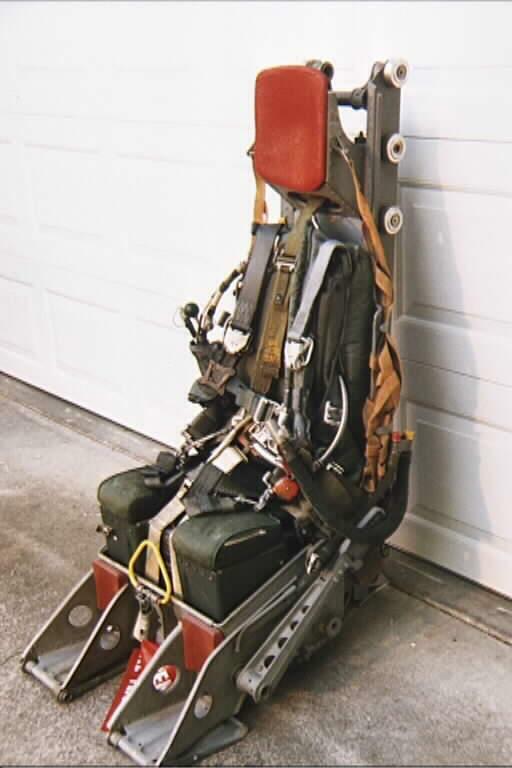 This page shows and describes all the used ejection seats inside all F-104 Starfighter versions. 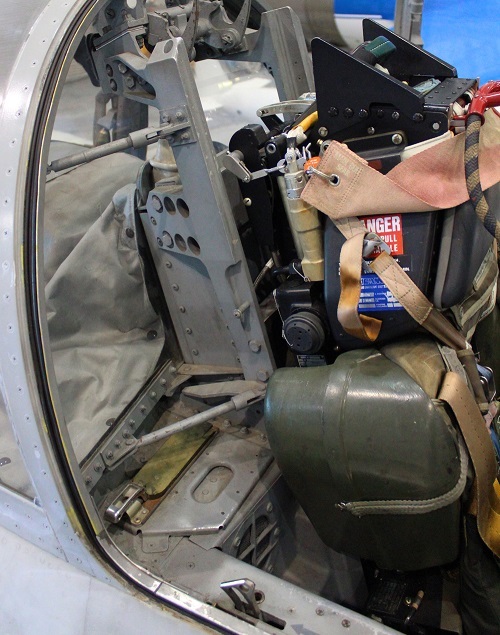 The F-104 Starfighter has been operated in many Air Forces all over the world and during the operations some changes have been applied to the ejection seat system. 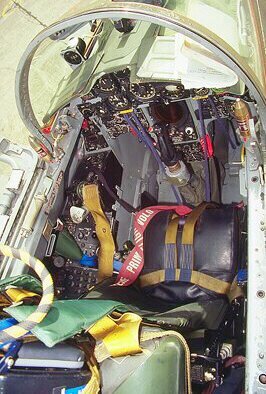 F-104 G, S, ASA, ASA-M and TF-104G, G/M used in Italy, Denmark, Norway, Germany (also at Luke AFB in the USA), Turkey, Taiwan and Greece. 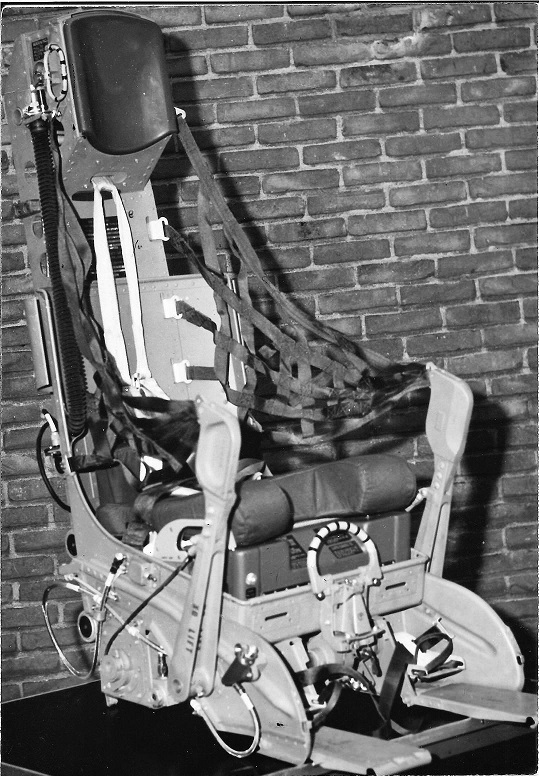 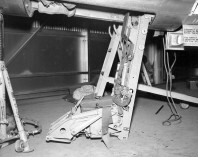 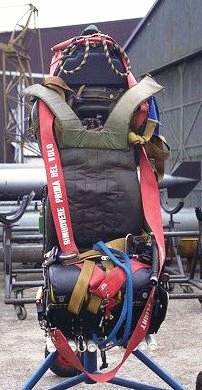 Inside both XF-104 prototypes these downward ejection seat were used. 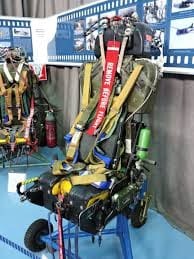 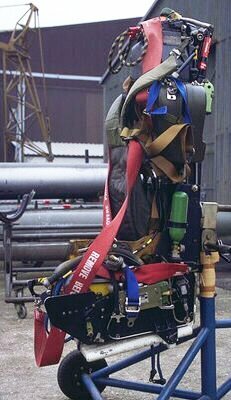 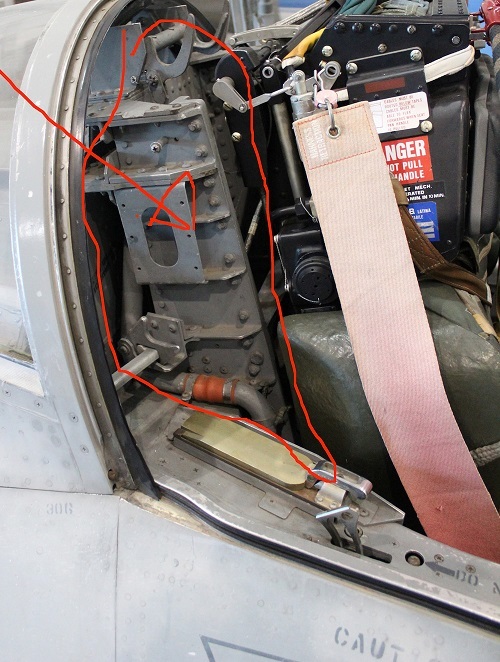 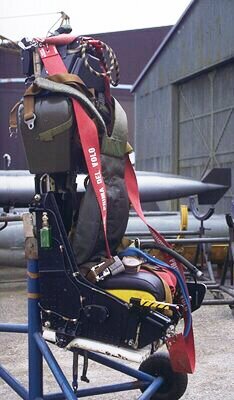 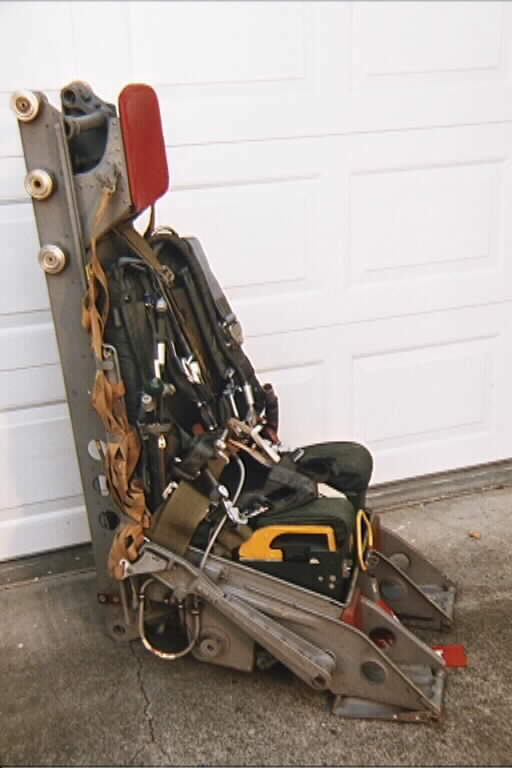 Some state that within certain Air Forces the Lockheed C2 ejection seats have been modified by replacing the explosive section by a more powerful version which should give the pilots more changes when ejecting a very low level. 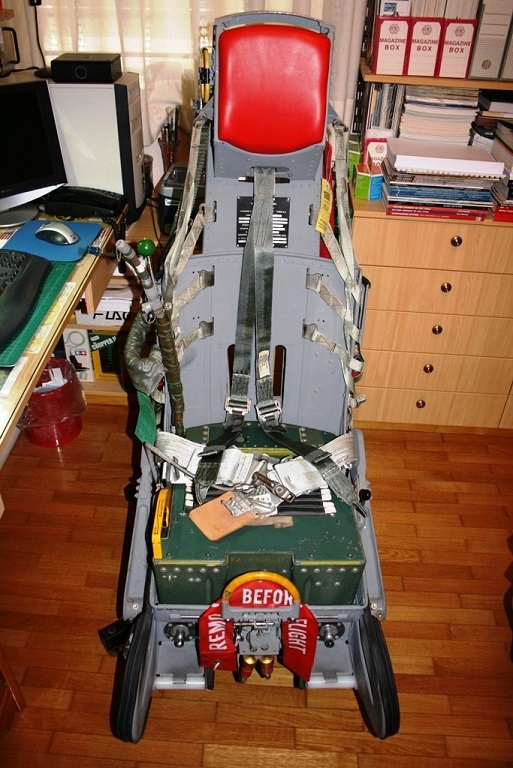 To assure zero-zero ejection (from ground and above) operations the Italian Air Force decided to modify their Starfighters by replacing the original Lockheed C2 seats by Martin Baker MBGQ7A seats. 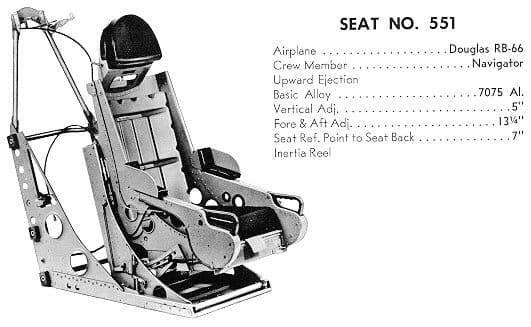 Also the lateron developed F-104S got this seat as standard from production. 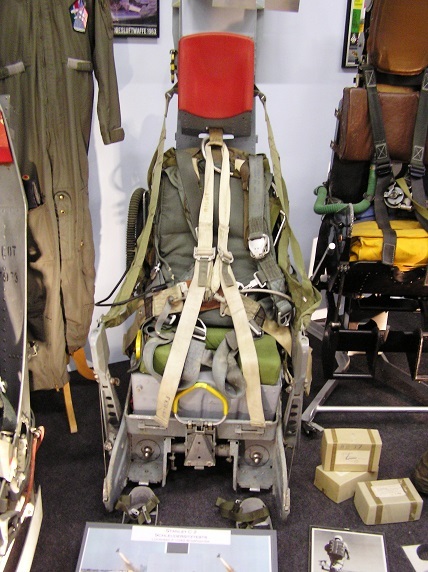 This version of the the Martin Baker seat has been implemented inside German and Danish F-104s and has similar specifications as the used GQ-7A version used in Italy. 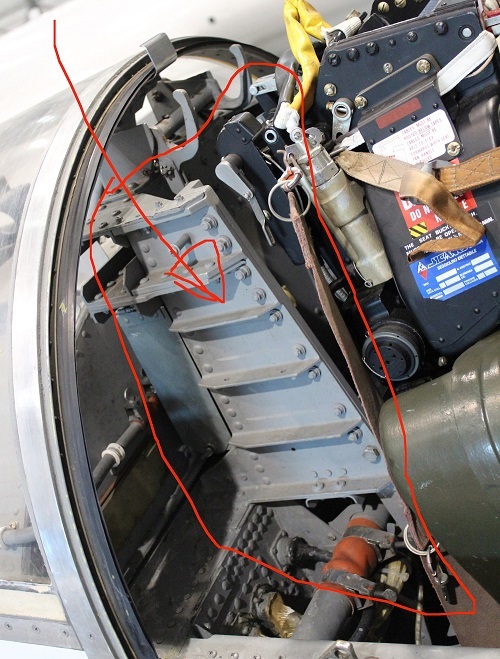 If you have any additional information or corrections please do not hesitate to contact us!